Jo and I decided to break Easter tradition this year so we decided to go Alligator hunting. Yea, seriously. 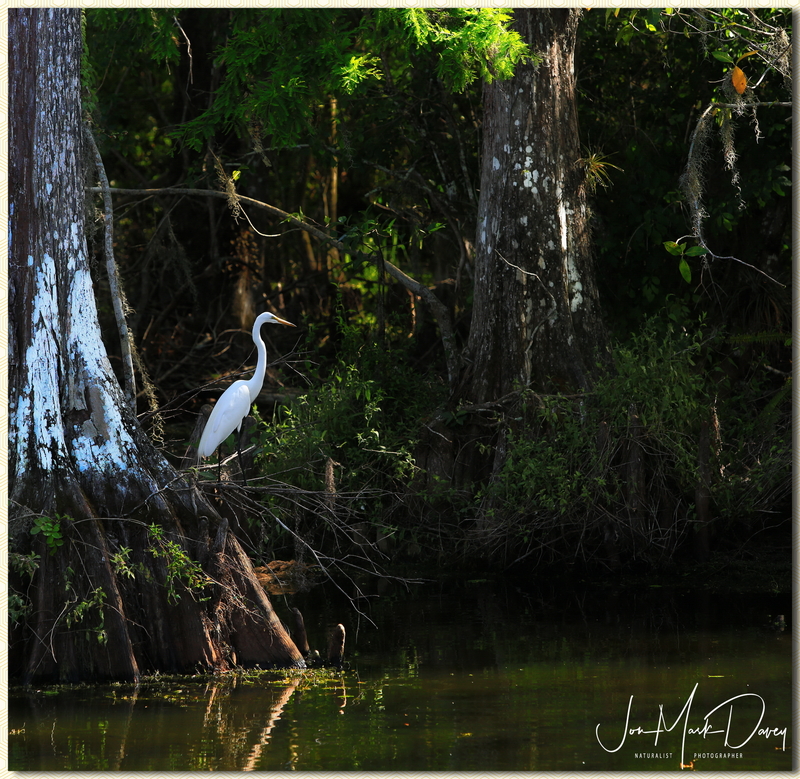 On the way to our destination deep in the everglades I just had to click off this very classic Florida shot of an American Egret sitting on the center of a Cypress hammock over an alligator pool. Yes there were a couple alligators there. 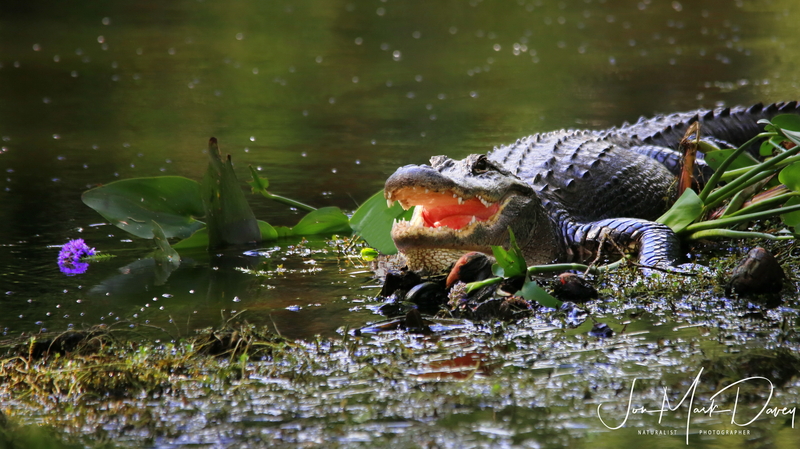 Check out this gator with the pink mouth. His mouth is pink, yep. If you ever have a chance pack a lunch, take a cooler of fluid, and make the trip from Miami to Naples along Tamiami Trail. It’s worth the trip, especially for photographers. If you are lucky you might even be able to meet Clyde Butcher, Florida’s Ansel Adams. Check out Big Cypress Gallery.